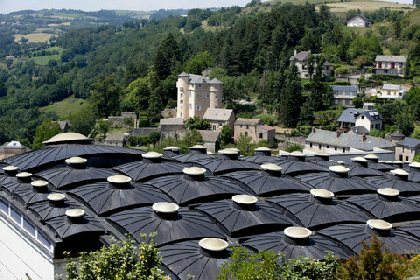 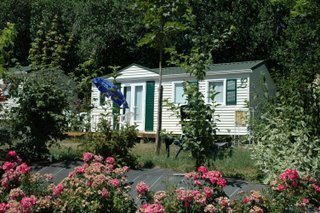 By taking your holiday in Aveyron you are getting back to nature and breathing in the pure air. 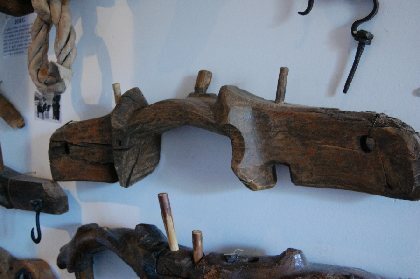 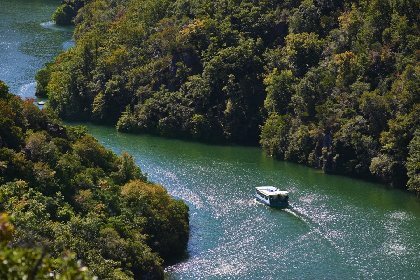 Undoubtedly you will be attracted to the rich variety of preserved and protected landscapes. 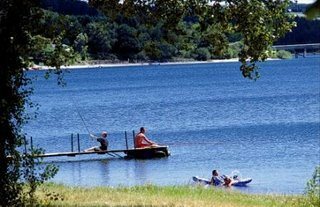 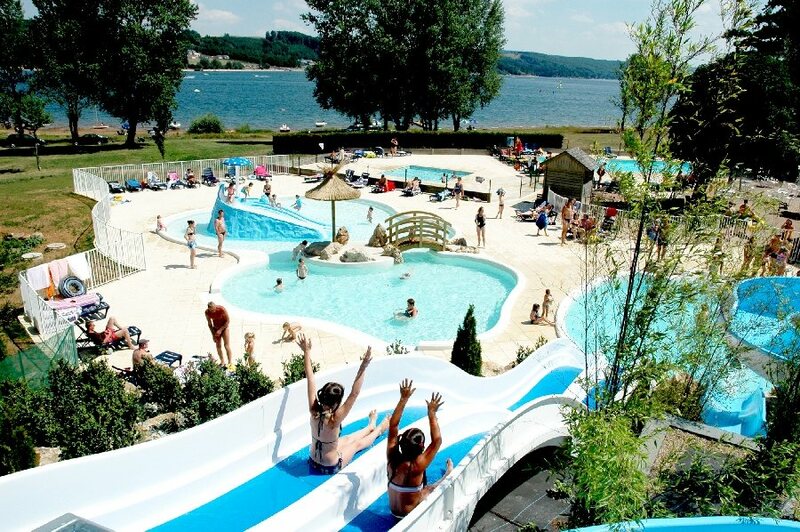 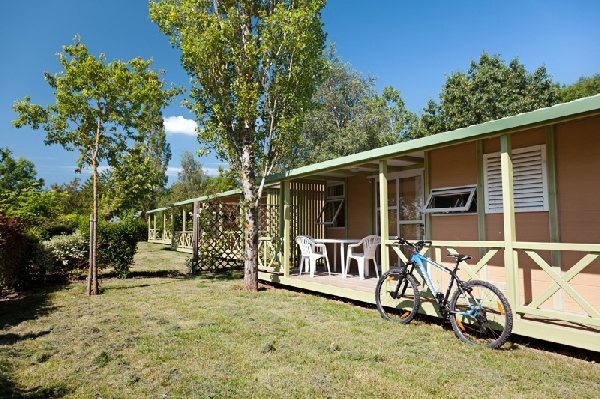 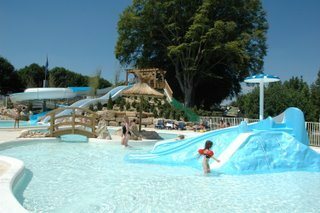 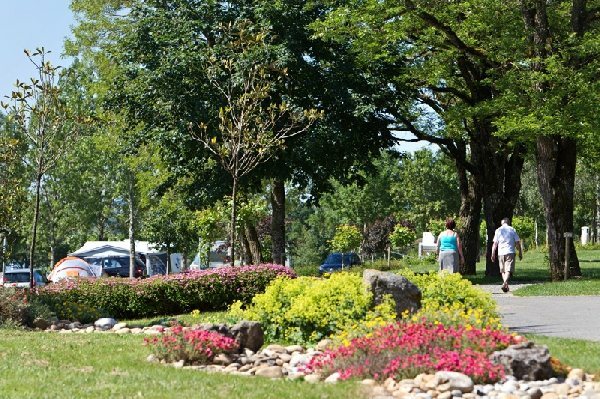 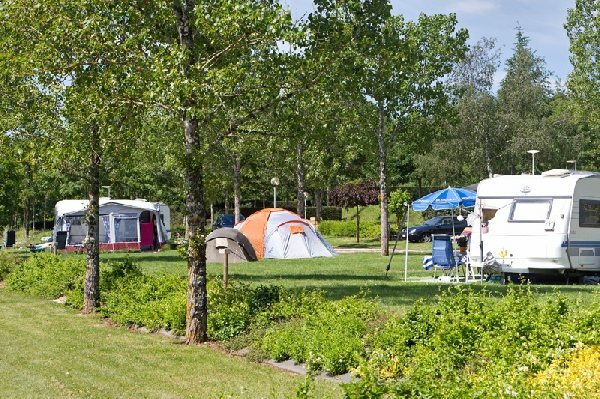 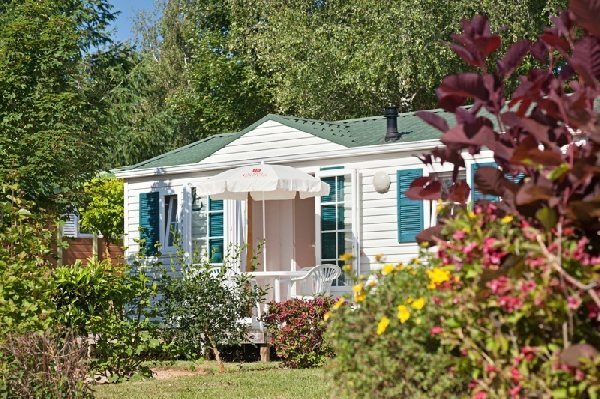 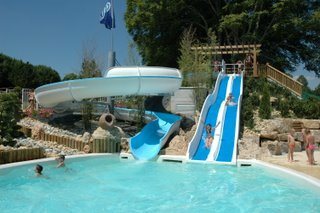 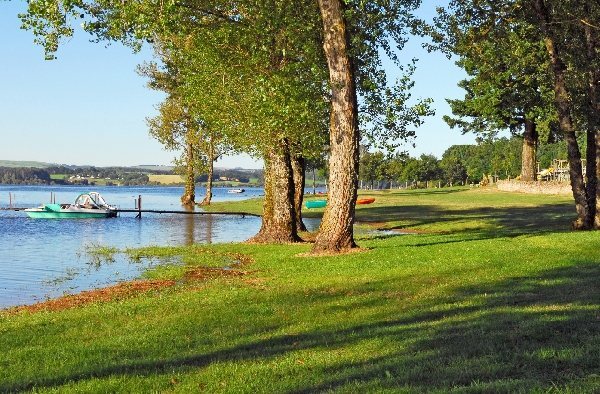 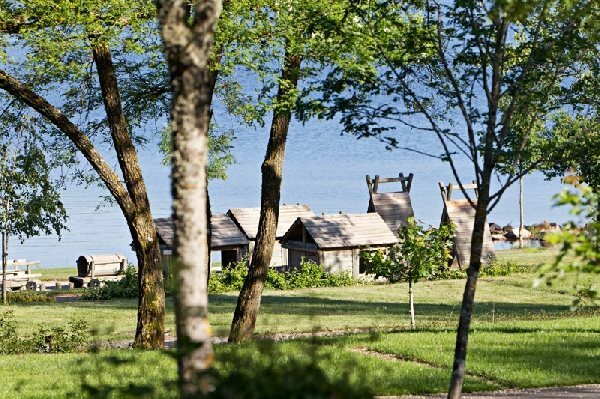 This is exactly where the campsite is located, surrounded by wide open spaces, lakes and greenery in the heart of Aveyron with direct access to Pareloup lake. 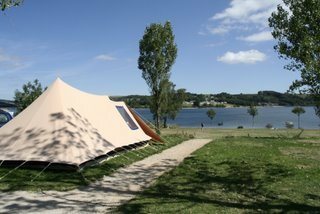 To get a complete view of the campsite, check our website www.lecaussanel.com for a panoramic view and video.